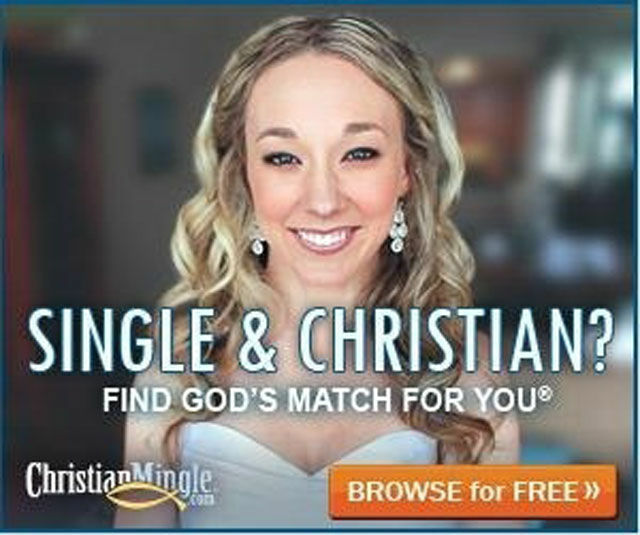 This Christian Mingle banner ad. This BlackMilk model with uniquely chiseled thighs. 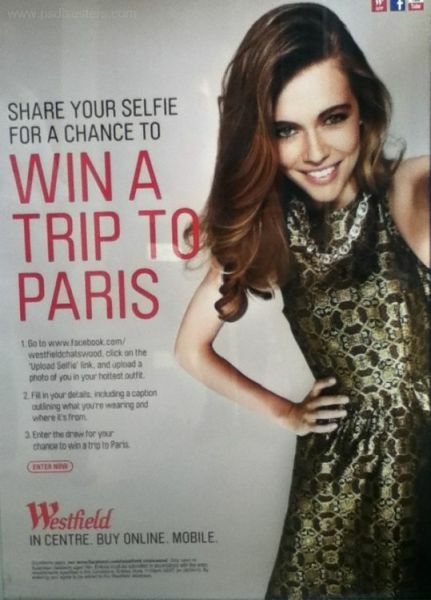 The scary selfie lady in this ad for Westfield Malls in Australia. 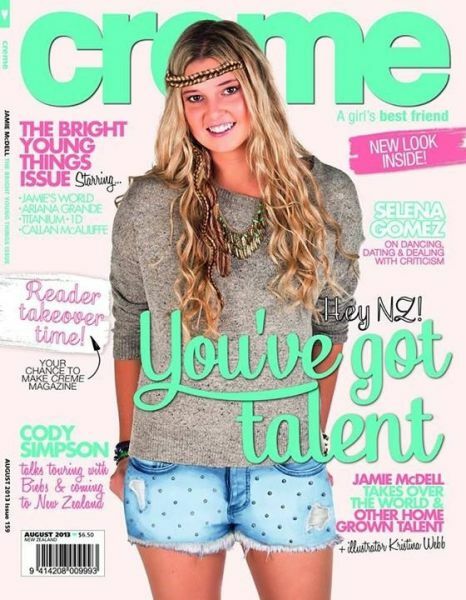 This cringe-y pair of shorts on New Zealand’s Creme magazine. 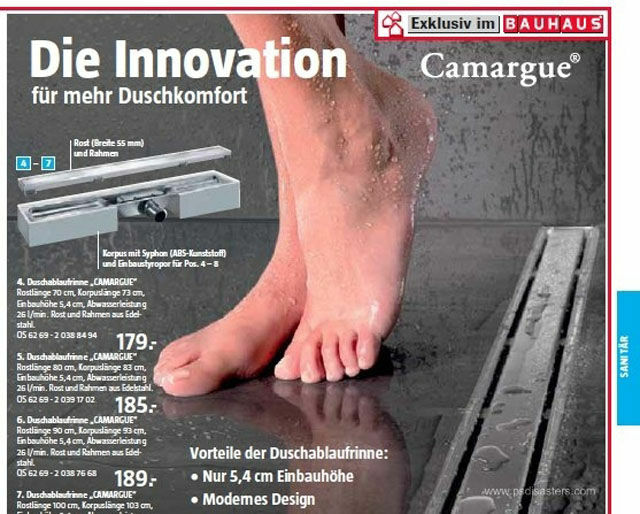 This person with, er, mismatched feet in a German hardware ad. 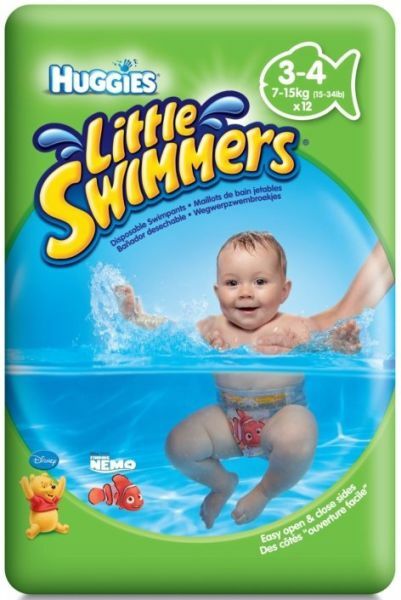 This Huggies baby who’s grown a flesh tentacle. 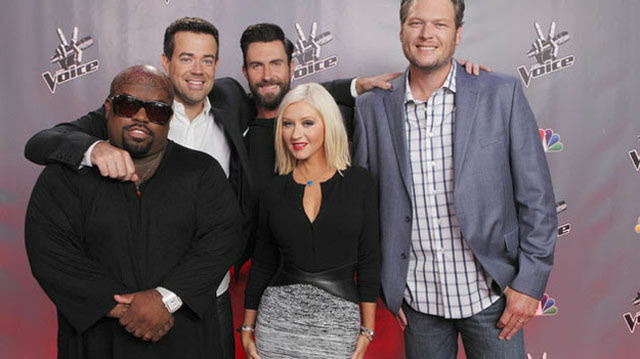 This horrendous cut-and-paste Photoshop of The Voice crew. This August Vogue amputation of Claire Danes’ right leg. 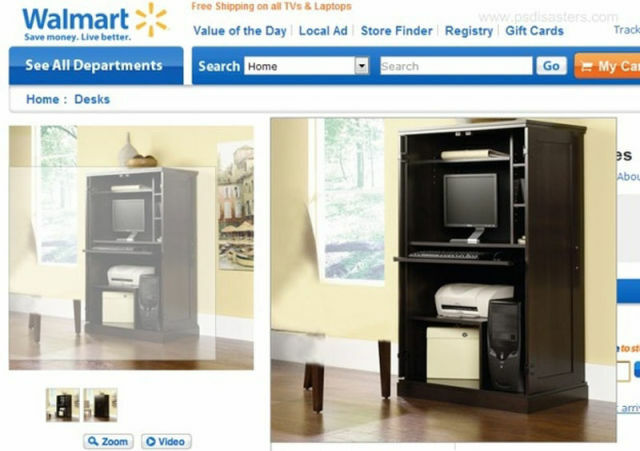 This ghost table found on the Wal-Mart e-comm site. 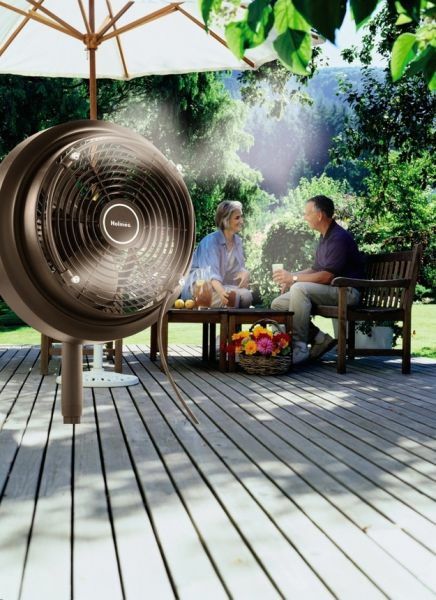 This demon fan you can buy on Amazon. 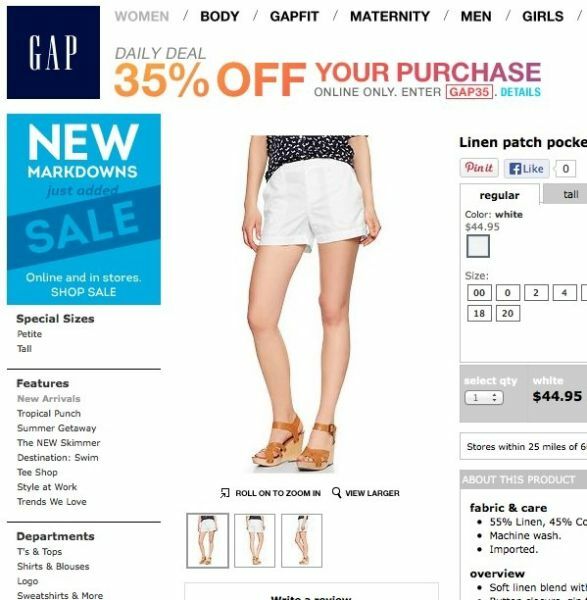 This pair of Gap shorts that comes with a…knee growth? 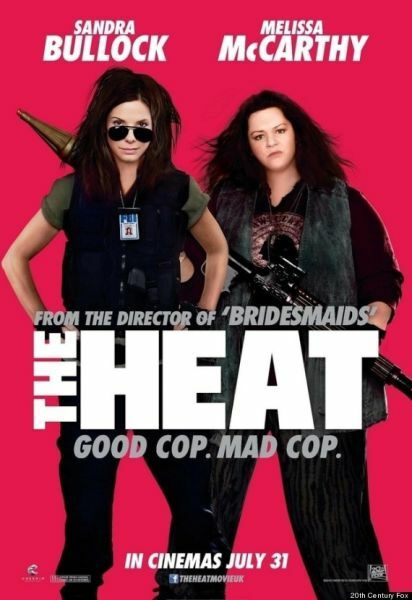 The movie poster for The Heat, which seems to have been done on MS Paint. 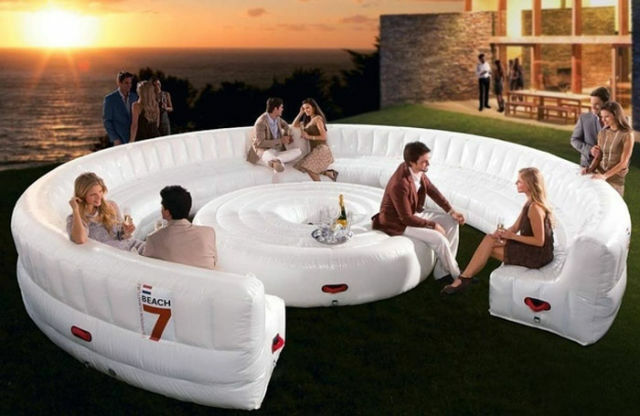 This inflatable party furniture that was definitely not photoshopped onto a stock photo of a backyard. 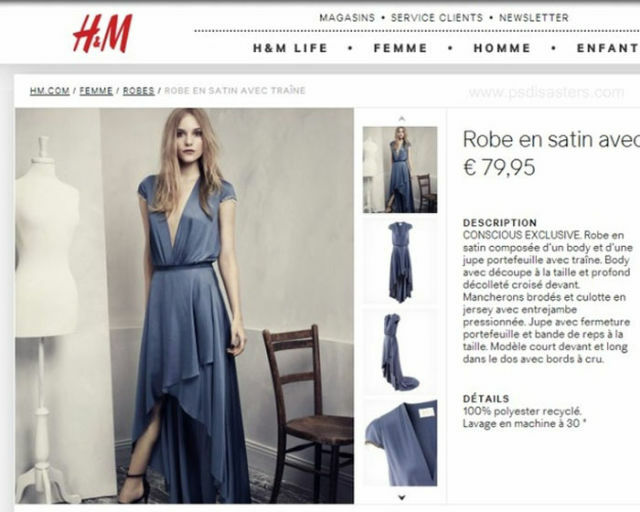 This H&M model who has a serious case of Angelina Jolie leg. 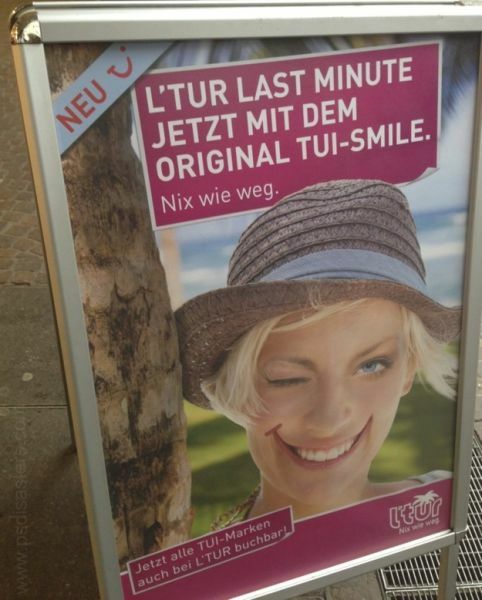 This J.Crew featuring a child with AN INVISIBLE ARM. 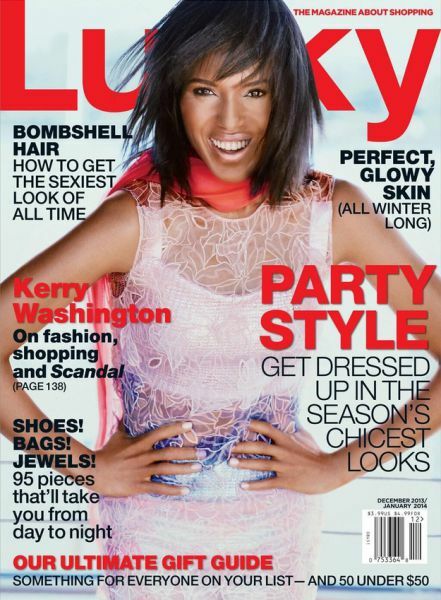 Kerry Washington’s unrecognizable Lucky cover. Kerry is a flawless human being and one of the most gorgeous women on Earth. 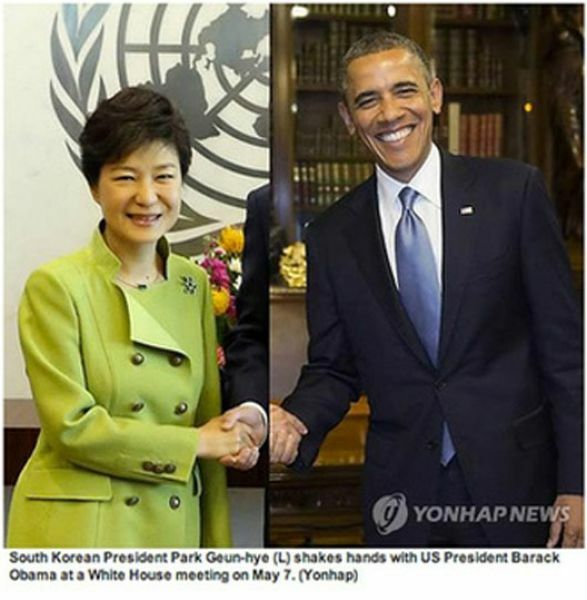 This cover does NOT represent that. 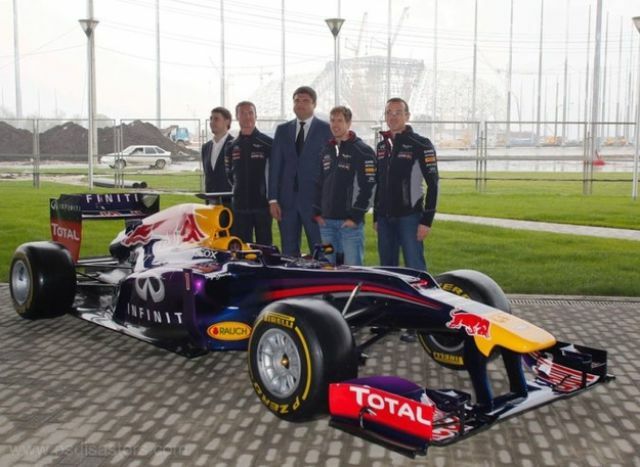 This ESPN photo at Sochi Olympic Park that *totally* happened. 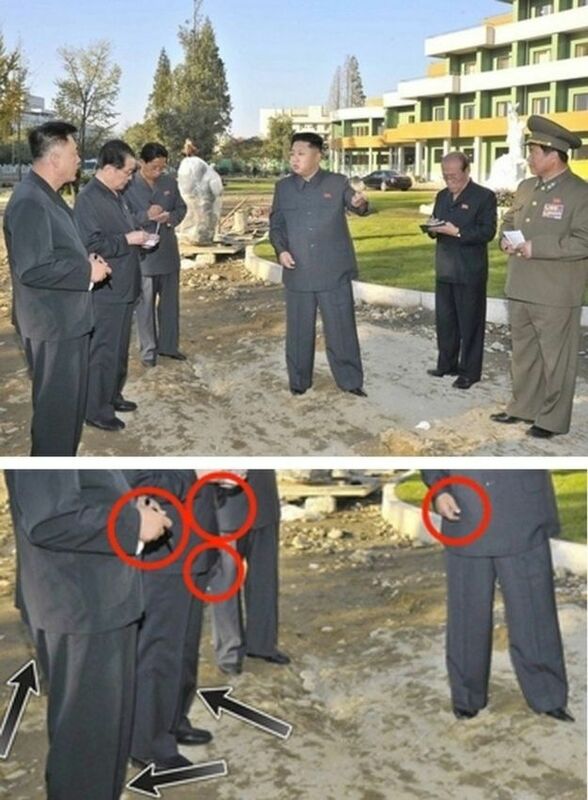 Every photo put out by North Korea.